Paneer Pakoda / Paneer Pakoras can be made in many variations using the different filling. Here I’ve used Chutney as filling and trust me it tastes delicious. 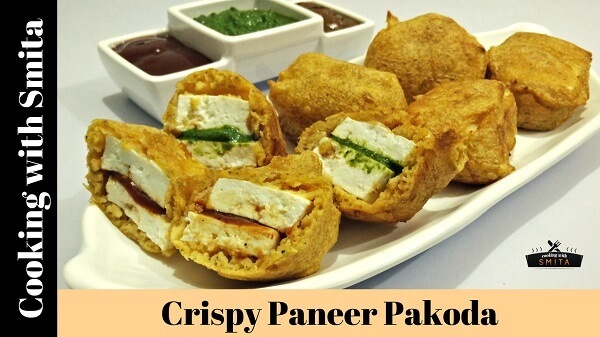 Paneer Pakoda can be served as an evening snack or Tea Time snack….